Lewis Ciminillo was from Naples, Italy and after coming to the United States, started a produce company on a street corner in Lima, Ohio distributing the freshest and highest quality produce, meats and cheeses to area restaurants. Lewis's tenth child of fourteen, Dan, or “Pops” as he is now known, grew up in the family produce business. After 20 years in the family business, Pops decided to open a small pizza shop named after his daughter Danielle and called it Daniello's. 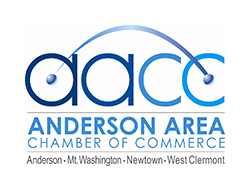 Using his knowledge of good products and his Italian heritage, he created a successful business and became loved in the community for 25 years. 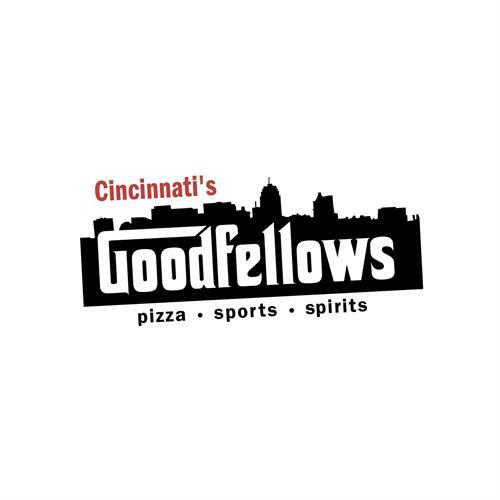 In 2004, he moved to Cincinnati and decided to name his next restaurant after his three sons and called it Goodfellows. The idea brings together some of his favorite things in a restaurant: Good Food, Sports and Spirits with Good People.